One of the leaders in the world of hair extensions, Great Lengths was founded in 1991 in London, now has over 20 years of experience. They use a method that molecularly bonds extensions to natural hair for a super resistant but gentle attachment. 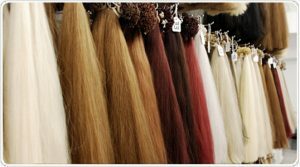 Quality is Great Lengths’ top priority, they treat their hair with the same method used on cashmere while completely removing the pigments instead of breaking them in the quicker and cheaper process of that is bleaching; then the hair is dyed with permanent color. They created and patented this process, and it provides to their customer a high-end product. 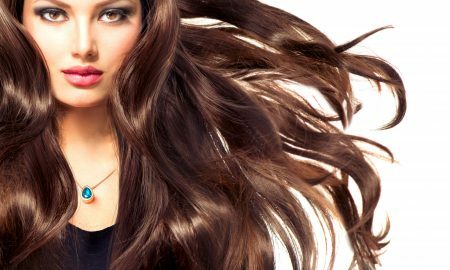 Made of Indian temple hair is one of the most resistant hair extensions out there with an incredible silkiness. 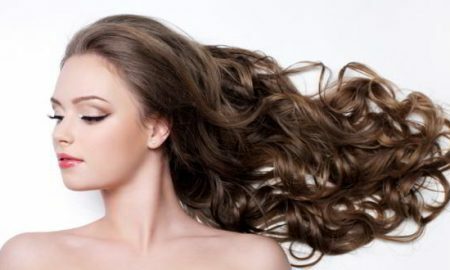 They won’t smell bad, but it’s common that extensions absorb more smells than natural hair. You will need to look for your local distributor, they are available in over 50 countries worldwide. 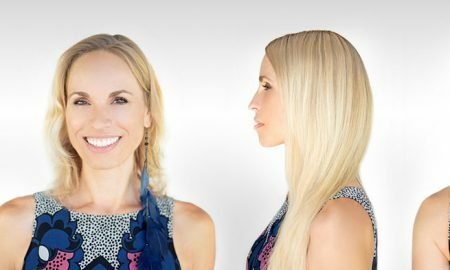 Because this type of hair extensions is not like any other, you need to go with a Great Lengths stylist, he or she will guide you through the process, discussing every aspect of the hair you desire, whether it is color, thickness or length. 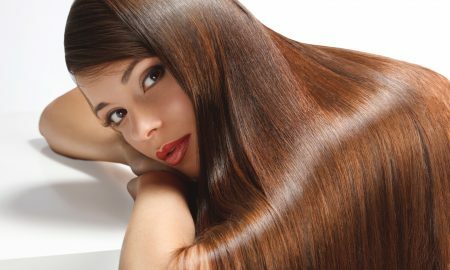 As with any hair product, it depends on the kind of use and care you give to the extensions. 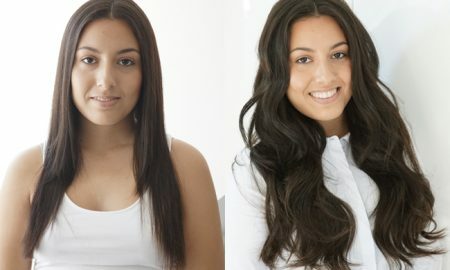 Great Lengths state that they can last several months, but they will require maintenance. 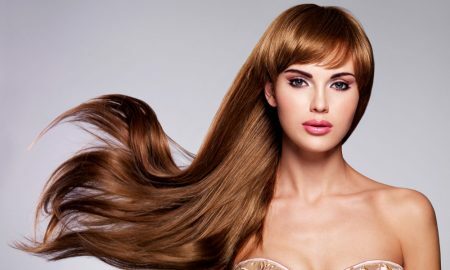 As you will keep the hair extensions 24/7 on you, a visit to your stylist will be necessary to keep your hair extensions looking like brand new. 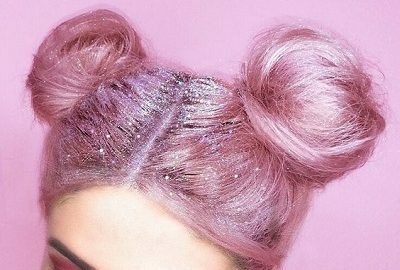 They are capable of receiving chemical treatments, but it is recommended not to use too often, so the hair has a longer lifespan. Shedding is expected at the same rate of your natural hair, and if big lumps start falling off, you should see your stylist as something could’ve gone wrong in the application of the extensions. If you give them the proper care and attention they need they last around 3 to 5 months, some can make them last up to 6 months. As said before, they are very dependent on maintenance so, be prepared to give them the time they require. Visits to your Great Lengths stylist will be common, maybe once every 5 or 6 weeks, so they can keep track on how your bonds are doing if they have fallen out or need replacement. Everyday brushing is highly recommended to keep your hair healthy, and your stylist will recommend you the shampoo and conditioner that will work the best for you. 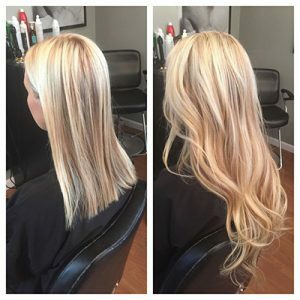 Be sure to ask about everything with your stylist, so you are capable of knowing if getting one of these amazing extensions is the best decision for you. 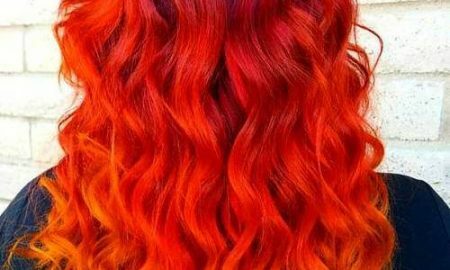 The price heavily depends on your local distributor and stylist along with the kind of hair you desire, if it will be short, long, thin or thick, etc. 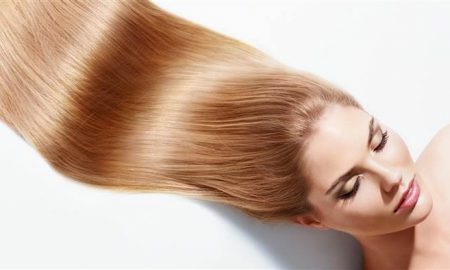 However, being one of the most expensive hair extensions, the cost ranges between $500 and $2000. There are two options for you, the original 3200 Thermal System, it heats up your hair and extensions, but don’t worry it’s barely as hot as a curling iron so that the bond can be molded to your actual natural hair. It will be practically invisible, and it requires no glue or wax melting pods. The second option is the Ultrasonic 5000 that uses no heat but an ultrasonic wave, this will generate the heat within the hair.